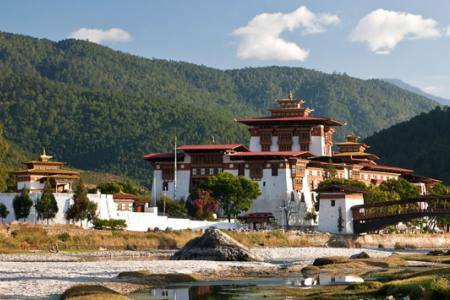 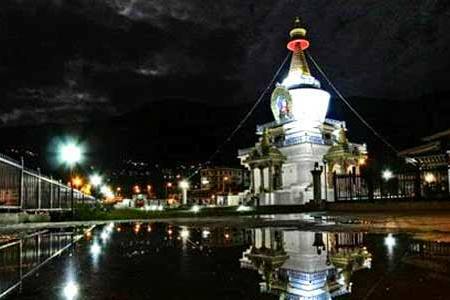 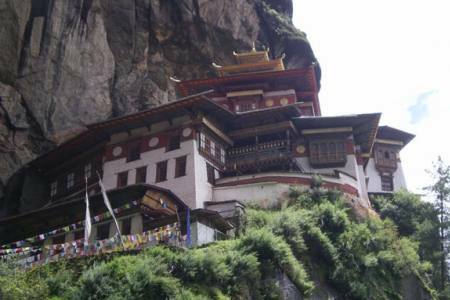 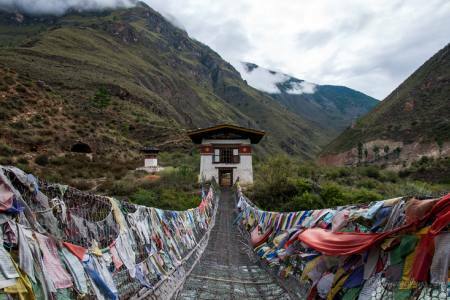 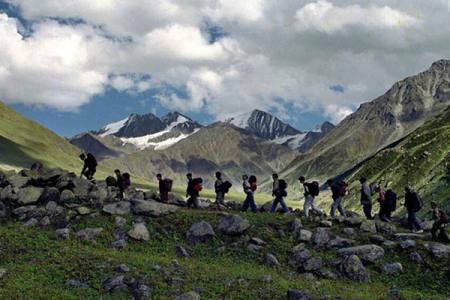 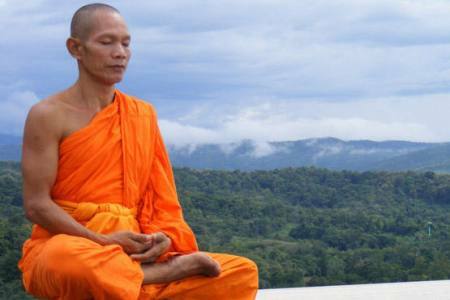 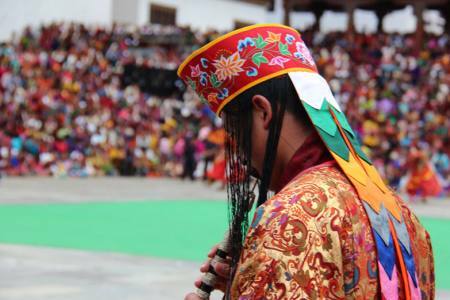 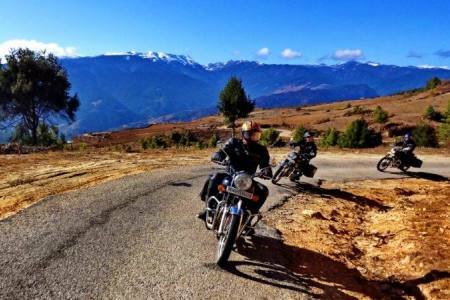 Buddish Glimpse of Bhutan is the one of the best and wonderful Tour insight into Bhutan as you get escorted through western Bhutan Beautiful Paro valley a rich culture, scenic beauty and hundreds of myths and legends, short hiking tour to Taksang Monastery. 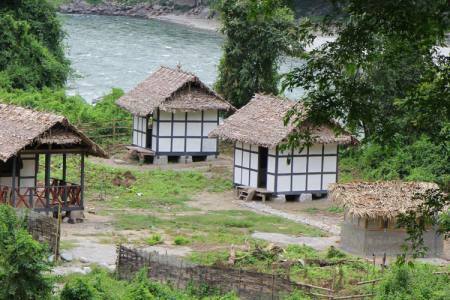 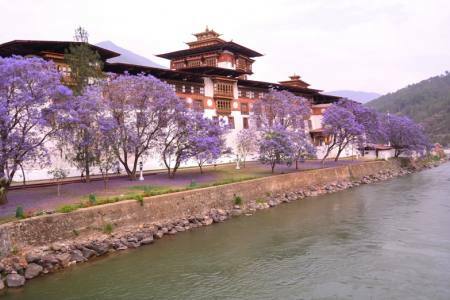 Punakha and Wangduephodrang, exploring important cultural sites, monuments, unique culture and tradition, people, fortfied tower of Ta Dzong, school of Thanka Painting School, natural history Museum and other various interesting spots and villages. 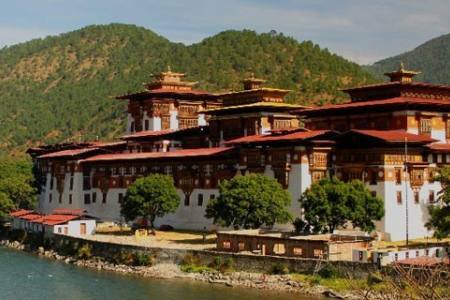 The highlight of this tour will visit together you will encounter unique tradition of Buddhism where they live with real peace of harmony in their society, Ta Dzong which stands majestically at the junction of the two rivers Pho Chu (Male River) and Mo Chu (Female River). 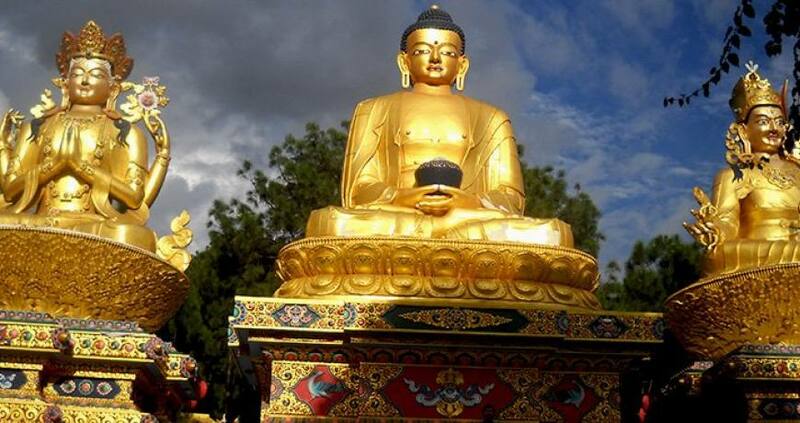 Day 06: Drive from Thimphu to Phuntsholing and departure, (B). 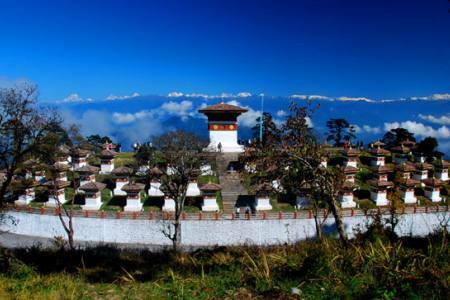 Day 06 Drive from Thimphu to Phuntsholing and departure, (B).